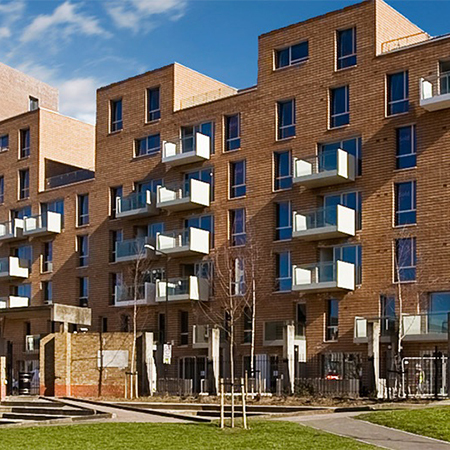 Cyclepods provided Barratt Homes with secure Streetpods for the St. Andrews development within East London. 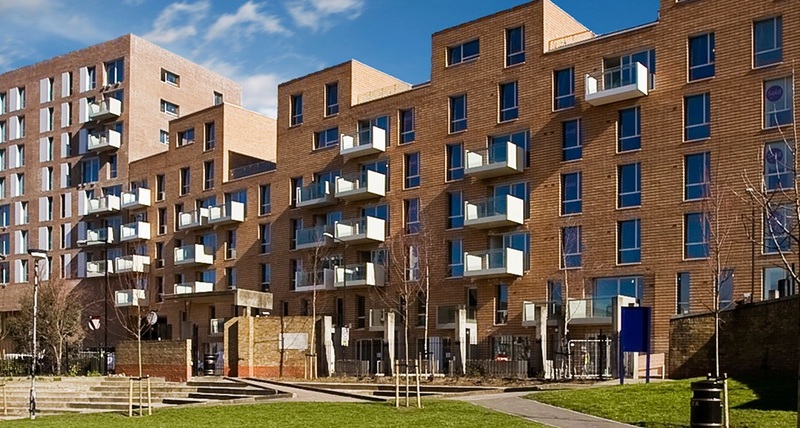 Streetpods were presented to the head buyer as they’re cost effective and secure without the need for cages or compounds. 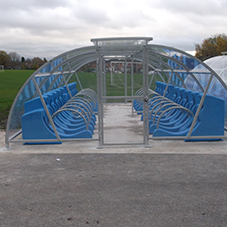 They’re also extremely spatially efficient as they save approximately 30% of space when compared to the standard cycle stands. 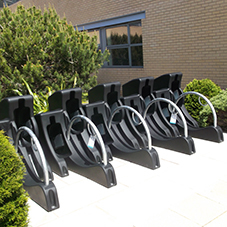 The product is Secured by Design accredited and UK police recommended, it is also the only freestanding cycle parking solution in the UK which has achieved Sold Secure Silver certification. And the main shield of the Streetpod is manufactured from 100% recyclable material, helping the developer to achieve green material targets. 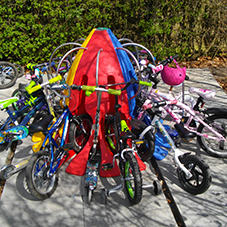 75 Streetpods were installed for 150 bikes and Cyclepods ltd are currently working with Barratts to plan Streetpods into other projects.